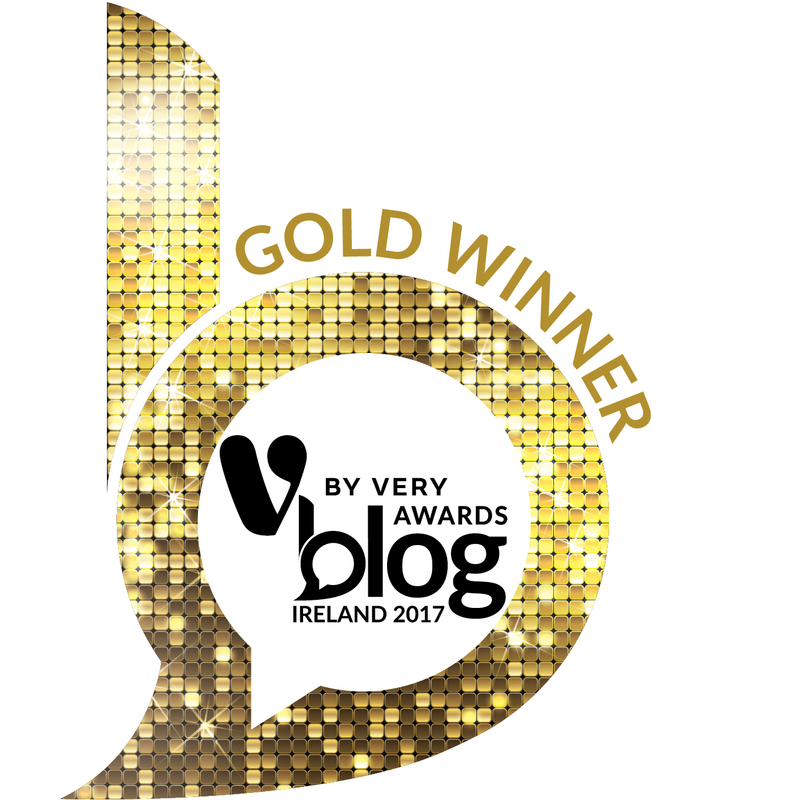 A little birdie might have told you, or you might’ve noticed all by yourself, that we are MOS DEF not clean eating bloggers. We hope that’s pretty blatantly clear. We – like a vast majority of the population – enjoy a touch of indulgence from time to time… sometimes, maybe, too often. Whether that’s treating ourselves to a well-earned bottle of wine, heading into the city for a burger and a pint, or one of those “don’t want to cook, I’m off to the chipper” kind of evenings. 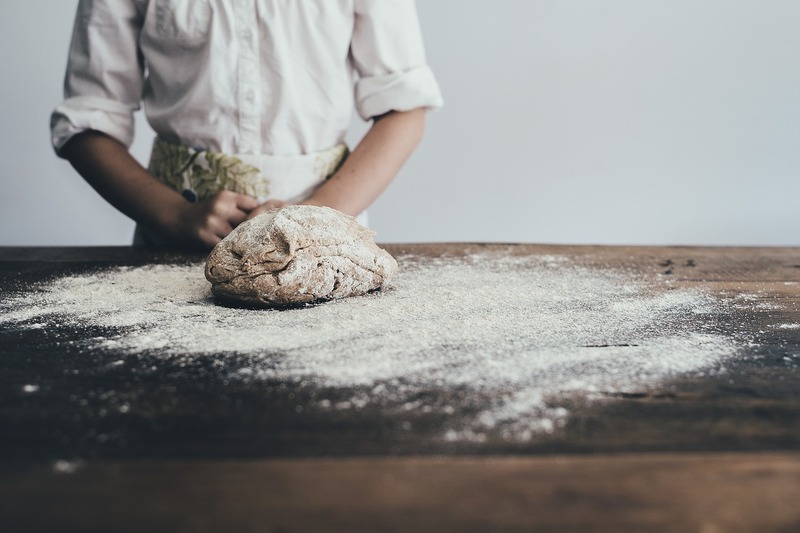 But as much as our readers and those who interact with us on social media seem to love following along on the deliciously indulgent ride, food shaming has begun to creep into our peripheral vision. In recent weeks, we’ve picked up on the topic of male body image quite a few times in the media. Nothing new or groundbreaking, but we’ve noticed it more than usual. One example was when The Great British Bake Off’s new male presenter, Noel Fielding, admitted he won’t eat sugar because his TV work would dry up if he began carrying around a belly. He later clarified these misquoted comments, but whilst this comedian’s attempt at a joke fell flat on its face, there was some universal truth to it and it did open a can of worms about male body image. Body image has never been a touchier subject, for males and females. We’ve all spent our entire lives ingesting rhetoric about fad diets and being marketed to using size 0 supermodels and their bulging six-pack-boasting male counterparts. But somewhere in the 2010s the idea of ‘clean eating’ has taken over from cabbage cleanses, weight loss pills and Atkins advice as the driving ‘health’ trend. Right now, the correlation between what you look like and what you eat has never been as close. The cult of clean eating generally dictates only allowing pure and wholesome foods into your body whilst punishing your frame with excessive exercise but promising you feeling like a holier-than-thou, fully-realised vision of yourself. Or as some others have simply (read: vaguely) called this process: getting ‘the glow’. We’ve been pretty vocal in our avoidance and actual abhorrence of this plague-like fad that separates foods into ‘clean’ and seemingly ‘dirty’. What a way to demonise ingredients and fetishise indulgent dishes! Which, therefore, encourages the potential of falling off the wagon and binging on what you’re forcing yourself to avoid! Whilst we don’t have certified education in food or nutrition (and neither do most of the loudest voices in that industry, FYI), we could instantly see the flaws in this ‘lifestyle’ when lots of other people were buying into so-called science without question, like it was a divine gospel handed down from above. Whether trying to peddle an apparently life-changing chunk of plastic straight from the Seventies, the spiraliser, or making sure you eat so much unsustainably-farmed, food mile-overloaded avocado on gluten-free toast that you won’t be able to keep up with rent repayments, never mind home ownership, we saw the obvious pitfalls of clean eating. But, of course, once the backlash began trickling into timelines and crawling up column inches, the back peddling began like perfectly orchestrated clockwork. The “Delicious” one hastily removes all references to clean eating from the early days of her blog (too bad you can’t delete screenshots others have taken… isn’t it?) and the Spiraliser Sisters forgo food credentials to attend every envelope opening within the M25, caressing a flute of bubbles and posting Boomerangs to reckless abandon. A classic case, ladies and gentlemen, of generating new noise to distract everyone from the past. And don’t dismiss the fact that the Body Coach has built a “one-man” empire from annoying snappy videos but now the human heavyweight of said ’empire’ selling his ‘lifestyle’ plan are the customer services team dealing with disgruntled followers’ complaints (we hear on the grapevine). BBC Radio 4’s “The Food Programme” from Sunday 13th August is a must listen. 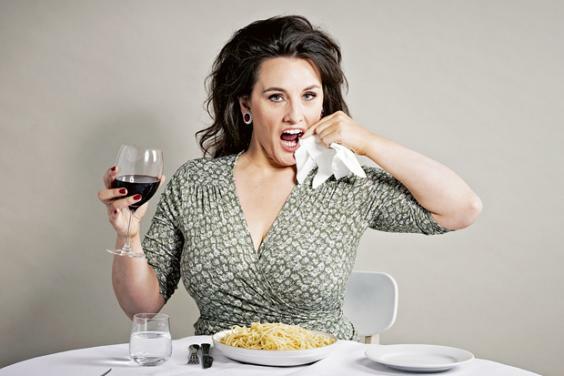 Grace Dent, one of our favourite restaurant critics and a writer whose work we adore, explores the role in which social media in particular has played on the mindset of those who subscribe to clean eating as a regime, and more so, why they need to stop. It also includes an interview with one of our favourite and most-refreshing reads of the past couple of years, Anthony Warner of The Angry Chef. The weird thing is, we actually traditionally prescribe to most of the stuff clean eating professes long before it was ever a thing! Cooking lots of vegetables and nutrient-rich foods; focusing on high welfare meat and using meat sparingly; cooking as much from scratch as possible; and forgoing anything processed as best we can. The main gripe we have is the way it’s marketed – a superior, entitled attitude manifested in a class divide that doesn’t need to exist paired with the extreme and unhealthily excessive tone that comes with clean eating. We’re not comfortable with shaming, banning or brandishing entire food groups as “unclean”. If you have a bonafide intolerance, of course, eat for your own health but from what we see the end goal of eating this way is to feel, but ultimately look, a particular way – thin, light, glowing, clear and a picture of health. Yes, these are not-entirely-serious statements, usually phrased as a play on the above, but all alluding to a similar subconscious sentiment. Throwaway comments, however in jest and good faith these may be, which make their way to us a couple of times a day almost every single day irk us and make us wonder about the collective subtext of what people are insinuating. You do not have to be overweight to enjoy a triple stack burger with cheesy fries. It’s not a pre-requisite. You do not have to have a visible ribcage to be allowed order a low calorie salad at a restaurant. It’s not a pre-requisite. You do not have to be a raging alcoholic to enjoy a drink as often as you like. Again, not a pre-requisite! Our jean size, our weight, the clearness of our skin, the score we get on a bleep test, our blood pressure levels – all our own business, folks. This might seem trivial to speak at length about, but on social media we’re more tuned in than ever to male body issues. It’s something that’s not brought up and talked about openly enough though. Maybe before the advent of this technology connecting communities and opening up digital conversations globally it was less of an issue, but we have to talk about it. As we’ve said before, though our blogger brand is built upon sharing with everyone who wants to be a part of what we do, what you see on social media is not our entire lives. Social media is a snapshot of what we’re doing, not a Truman Show-style 24/7 feed of every facet of our lives. Most of the stuff we don’t show because it’s boring or not interesting enough. Just because you see four burgers in a week doesn’t mean we didn’t offset all of that with a wide variety of other meals, some just as indulgent and others more calorie-conscious, throughout the week that we didn’t publicise. 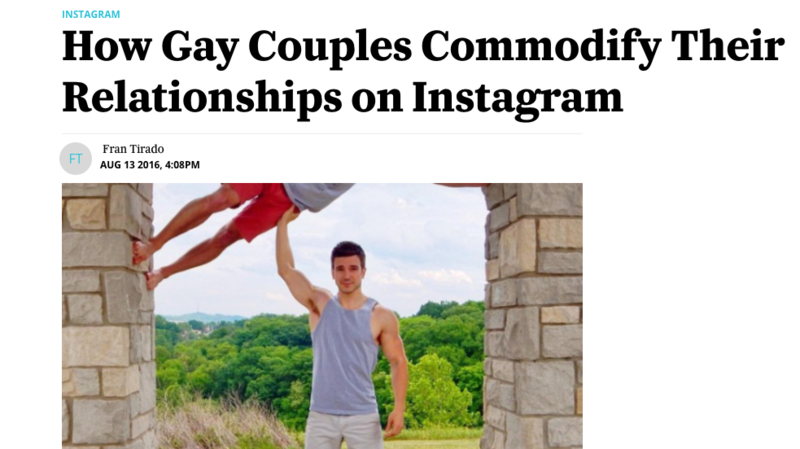 We don’t have enough time in the day to praise or discuss this Vice article a year ago about gay couples commodifying their relationships to produce social media or blog content to earn money. These instacouples are making bank and building brands based on their looks more than anything else, not actual content or talent. Don’t forget, we are social media consumers and blog readers ourselves. We view, read and interact often on others’ platforms. Our own Instagram feed is three things: food, dogs and hot guys. Every so often, in and among the street food finds, the daily cortado or the funny little French bulldog falling off a sofa, we too ogle those gorgeous model-like guys with perfect features – rippling six pack, ultra desirable palette of tattoos, thighs for days, perfect skin, hair goals etc. We wouldn’t dare ask “wow, how do you stay so skinny?” because frankly, captain obvious, it’s plain as day: It’s their JOB to look that way. It’s the basis for their entire platform. “BACK ROLLS! ?” Yes, we have them. Thankfully the precedent for our Instagram posts is not speedos on a picturesque Thai beach, ’cause you certainly would NOT want to see that. So that’s *why* you don’t see that. Likewise, you won’t see double chins in the very frequent updates we give about eating chips – but that doesn’t mean we don’t have ’em! We don’t even know where people are getting the idea that we’re especially skinny from in the first place? We’re both not happy with our weight or 100% comfortable with our bodies, but that’s something that doesn’t spill over into our content because it hasn’t really got a place amongst all the food and travel. We are, in body size terms, ‘slim’ to ‘average’ for our gender (male) and age (mid-20’s). We don’t count a single, solitary ab between us, our skin has its moments of going to absolute shite and we should be in the gym testing our endurance and strength far more than we do, but this  is  who  we  are  and  how  we  look. Please stop equating body size to food choices. Just like ‘Some people are gay, get over it’, some people are slim (and some people are fat), get over it and leave your preconceptions at the door – just enjoy the content, will you? 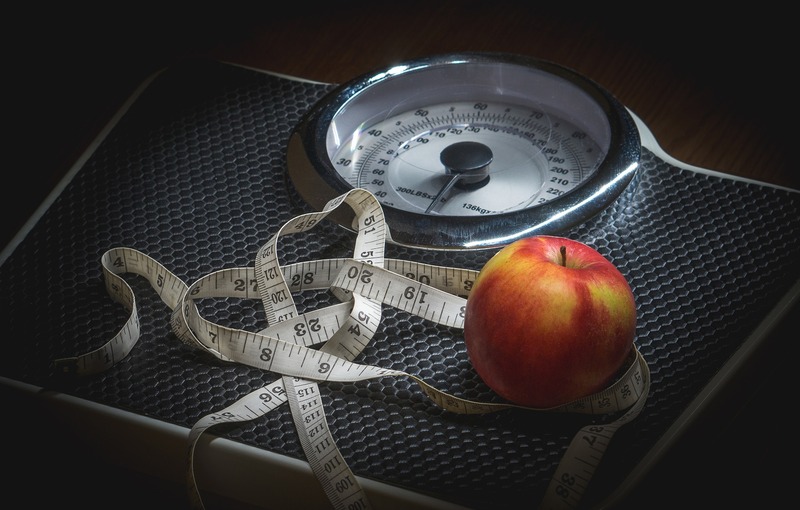 Our size, weight and blood pressure is our own worry – not yours! You do know your genes actually account for pretty much every way your body acts right? Right. Glad we got that covered and out of the way. 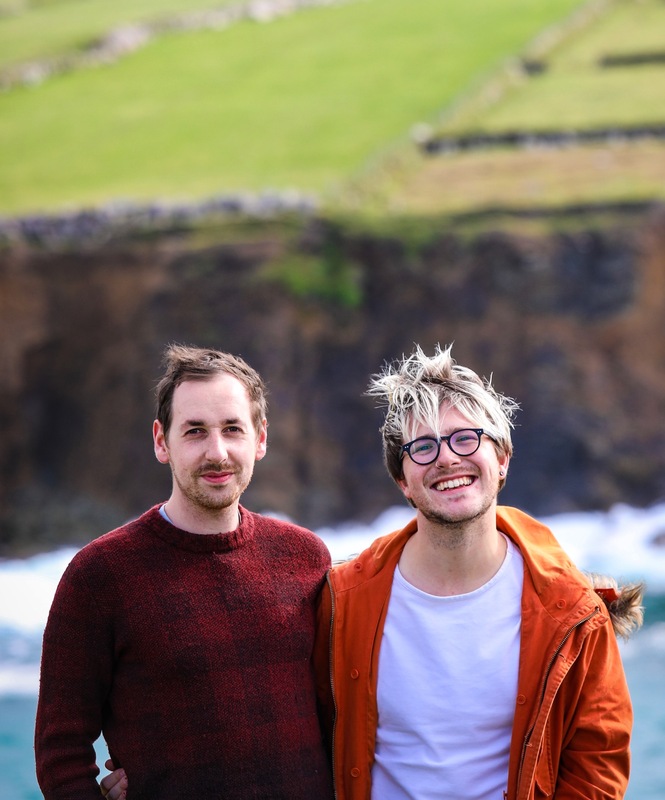 We are a young (ish…) gay couple who are eager to explore the world through our tastebuds and travel as much as we can. Our life – and subsequently this blog – is ALL food and travel. 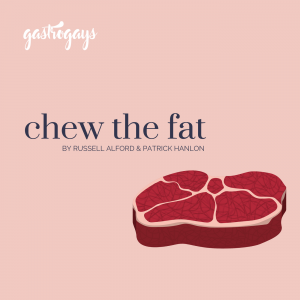 We work full-time on GastroGays to produce great content, so if we don’t eat, we don’t create content. Not making content = not surviving. Okay, that might be a slight exaggeration, but it’s not entirely wrong. So, from here on out – just like before – you’ll see us eating the food that we love to eat, sharing food we love to create and supporting the ingredients and producers we love to buy without a single shred of shame. And we want every single one of you to enjoy food at each and every size you find yourself. Food is the unifying factor for us all. Food is life, food is joy, food is passion, food is fundamental – let’s not stipulate the rules for others’ enjoyment, instead focus on your own enjoyment.